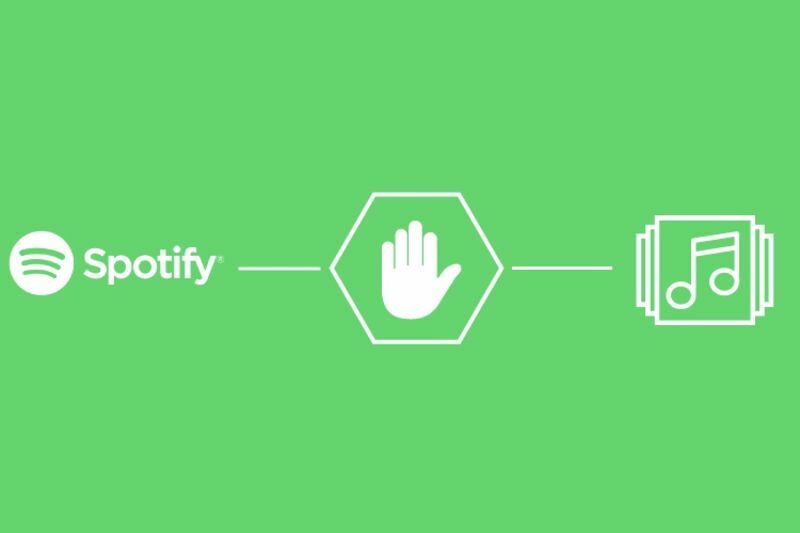 Spotify has become much more aggressive towards ad blockers over the past year, and recently updated its Terms of Service. Like filing DMCA claims against the popular 'Spotify Dogfood' app, the company will start taking more drastic measures. The service's new policy now explicitly states that blocking advertisements within Spotify can result in immediate termination of any user’s account. Spotify's free service allows users to listen to music on the app without a monthly subscription, however, it still plays advertisements periodically and provides limited account functionality compared to Spotify Premium. Some Spotify users have used modified accounts and added additional ad-blockers to circumvent the advertisements being played, and Spotify has been cracking down on this activity. In March 2018, Spotify stated that two million of its free users blocked advertising. "Spotify respects intellectual property rights and expects you to do the same," stated the company. Spotify can already detect if ad-blocking tools are being used on its app and temporarily deactivates users' accounts until the user removes the offending software. The new terms go into effect on March 1st. Video: A User Has An In-game Seizure, While Other Users Cannot Do Anything! Video: Ever Wondered What An Atom Looks Like? These Headphones Feature A Working Vu Meter On The Outside! Video: Spotify Is Making Its Way To South Africa!